Coffin Hop 2013 is here! 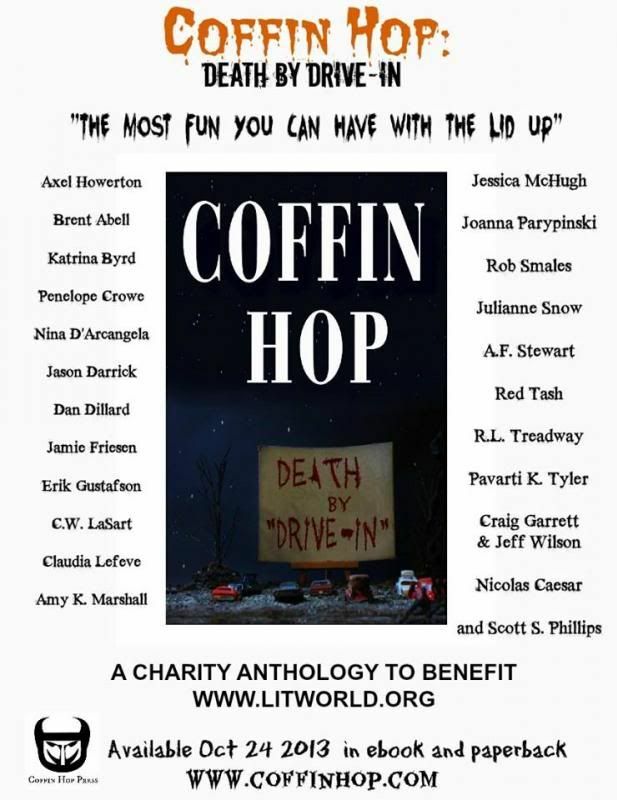 It’s that time of year again… The time of COFFIN HOP when the veil between here and the other side wanes and those sinister forces that dwell there make their presence felt. The time when horror authors and artists from around this frail globe we call Earth come together to venerate all that is dark and horrifying. The time to revel in the darkness and to partake in the celebrations, revelations and cooperations. 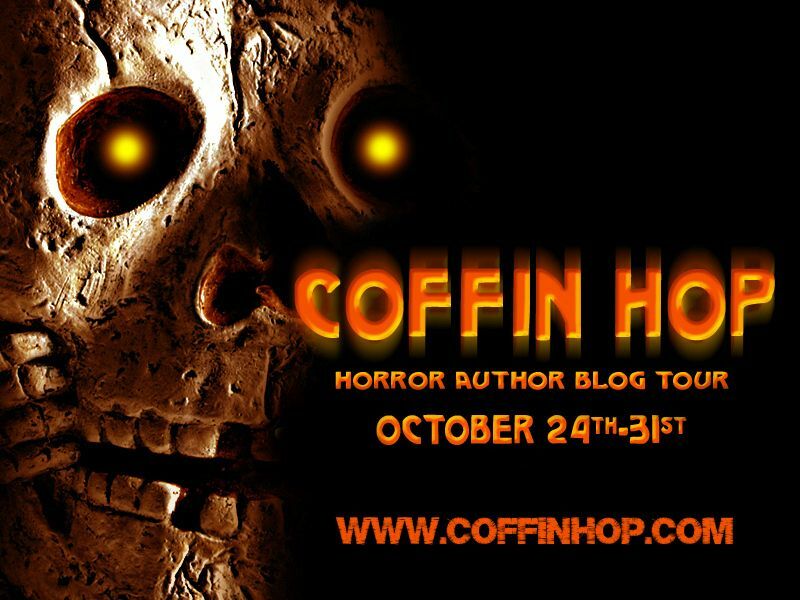 And the time to “blog hop” between the many many sites taking part and be in the chance to win stacks of awesome prizes! To coincide with this special event, I have also released a promo video for my forthcoming project The Calling, which is a musical prequel to The Dark Horde. You can view the video on You Tube here and also know that The Dark Horde ebook version is currently on sale on Amazon for only $0.99 and if you’re lucky enough to live in the UK, you can get the UK paperback version delivered free for only £2.99 ! Lastly, in closing, here’s the full list of all the other awesome horror maestros taking part. Happy Hopping! Coffin Hop Post 2: The Origin of The Dark Horde. I have lived but have more yet to live, I have learned but have more yet to learn, I have created but have more a lot more yet to create! Saturday, 29 October 2016 Express Yourself and Be the Star You Are! Saturday, 01 November 2014 Announcing the winners of the Coffin Hop 2014 giveaway! The Dark Horde... Now for just a dollar! Infinite Universe gamebook now available on Android! Great post, and The Calling sounds very cool. Great post, and [i]The Calling[/i] sounds very cool. Fab looking blog Brewin. Liking the youtube also! Love your blog! It's gorgeous! Just stopping by to say hi. Happy Hopping!